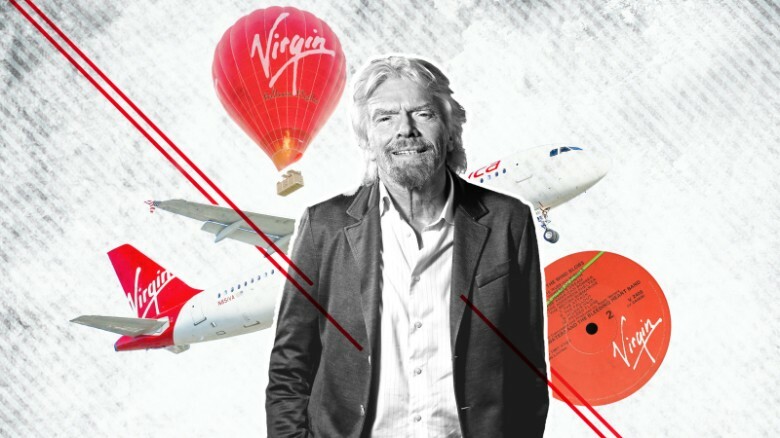 The fast food leader has history with the most important meal of the day. Take a look through innovations from McDonald’s. 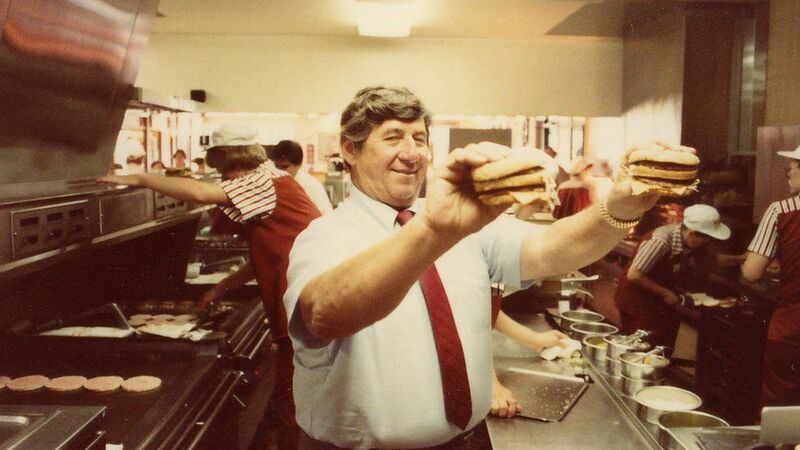 Franchise owner Jim Delligatti, who is also credited with inventing the iconic Big Mac for his Pittsburgh-area franchises, receives permission from owner Ray Kroc to sell doughnuts and sweets at his restaurants during breakfast hours. 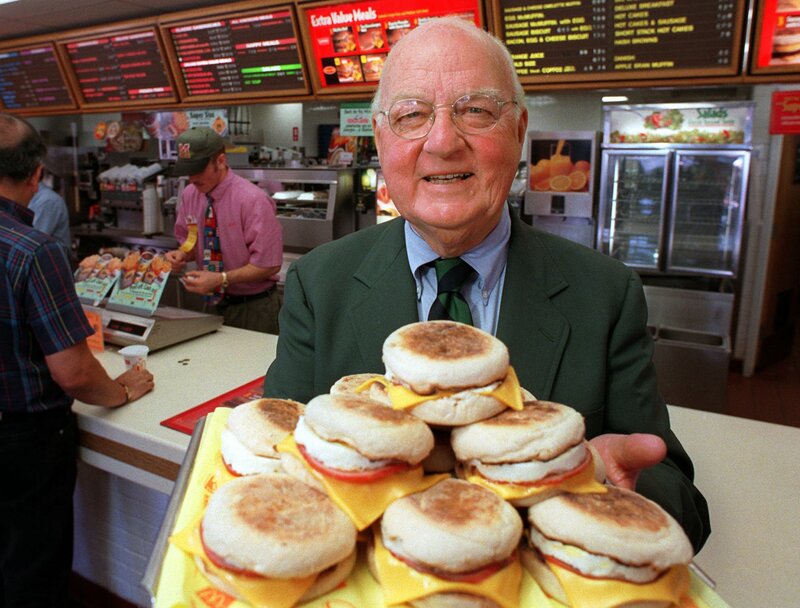 Inspired by the success of breakfast in Pittsburgh, McDonald’s begins testing a “Continental Breakfast.” Meanwhile, the Egg McMuffin breakfast sandwich is invented by California franchisee Herb Peterson. 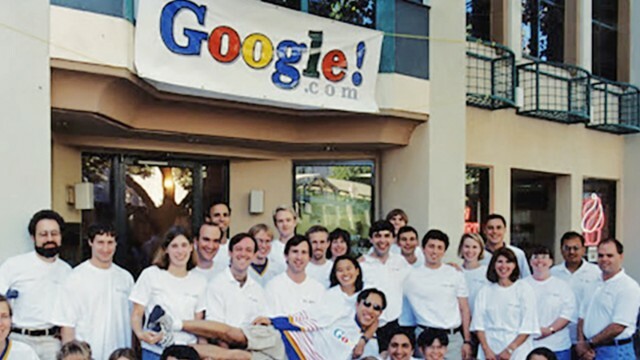 The company likens it to eggs benedict on the go. 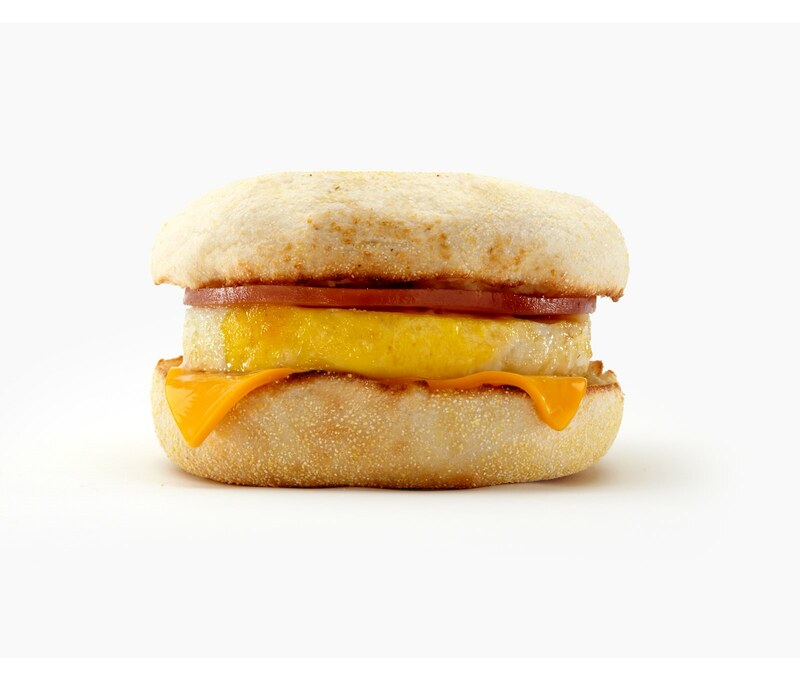 The Egg McMuffin achieves nationwide release. This iconic sandwich holds its uniform shape thanks the development of the egg ring that is now used in all of the company’s restaurants, according to McDonald's. 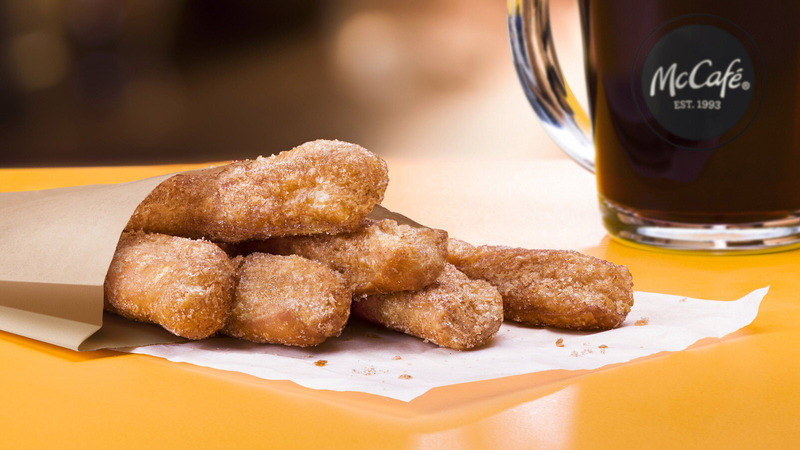 McDonald’s debuts a breakfast menu at all of its restaurants. The innovative menu includes the Egg McMuffin, hotcakes, toasted English muffin, scrambled eggs, sausage, hash browns and Danish. The company adds biscuits to its national breakfast menu. The restaurant is now responsible for serving one out of four breakfasts in the US that is not cooked at home, according to McDonald's. The company adds Breakfast Burritos to its national breakfast menu. The Tex Mex-inspired wrap was created by two Houston-area McDonald’s franchise owners. 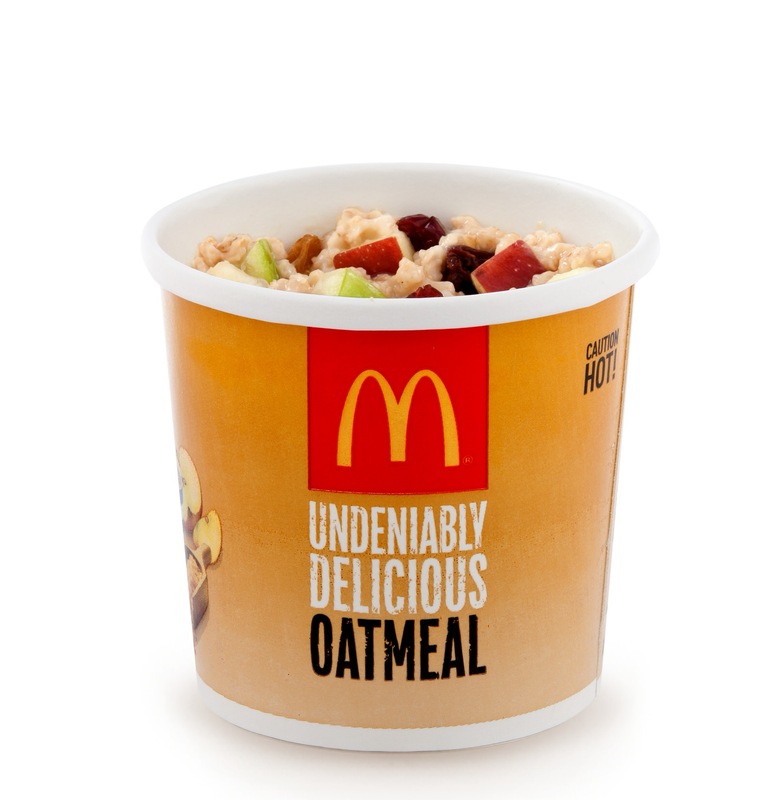 McDonald's starts offering oatmeal nationwide. The health-focused Fruit & Maple Oatmeal contains two servings of whole grain oats, red and green apples, cranberries and two varieties of raisins. 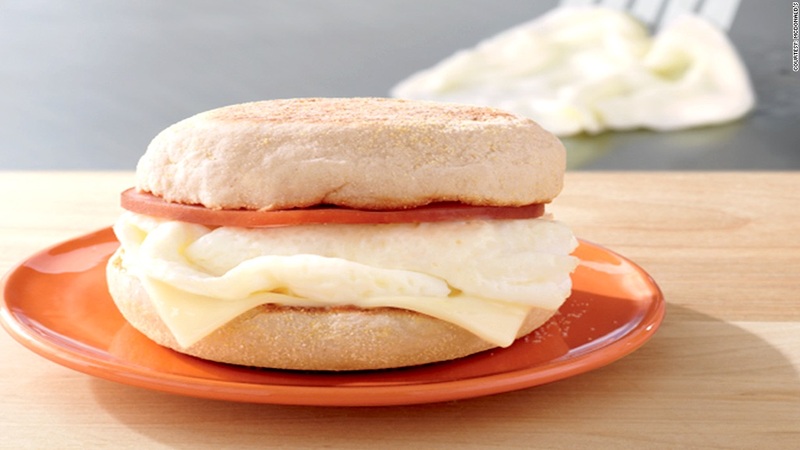 Expanding on its healthier breakfast options, McDonald’s introduces the Egg White Delight McMuffin. The sandwich only uses grilled egg whites and counts for 250 calories. 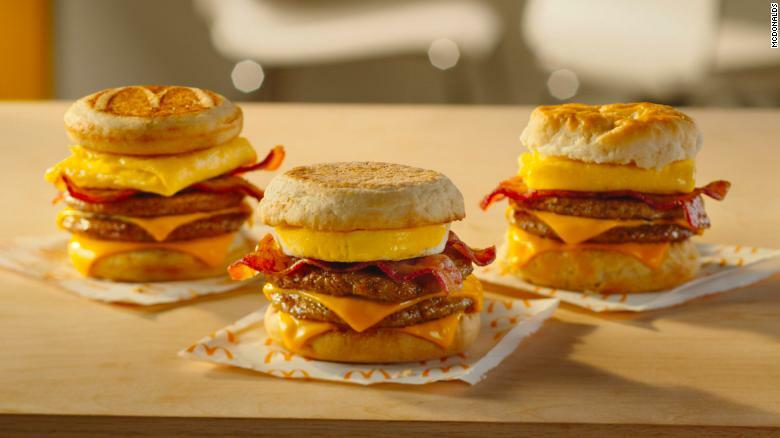 McDonald’s launches all-day breakfast on October 6, 2015 in an effort to grow overall sales. The triple stack becomes the first new addition in years to the McDonald’s lineup. 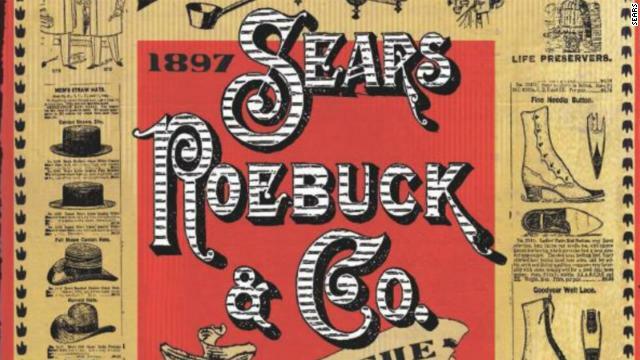 The company says the item is available for a limited time.